Its that time of year again! 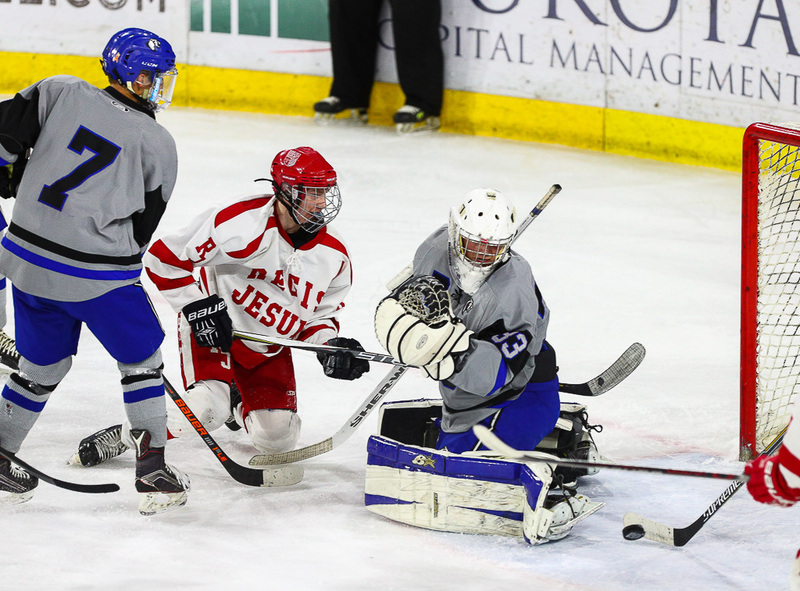 Resurrection Christian School’s CHSAA Hockey Team is entering its fifth season. We will have tryouts open to all Northern Colorado hockey players grades 9-12 starting November 12th 8:40-9:40 pm and November 14th 2:15-3:15 pm, each session will be held at NoCo Ice. On November 13th we will hold a strength session in the RCS Weight room from 5-6:30 pm. Whether a player makes the team or not, we feel it is important to have a one-on-one session with each individual player which will be held on November 14th at NoCo from 3:45-finish. Tryout fee will be $50. 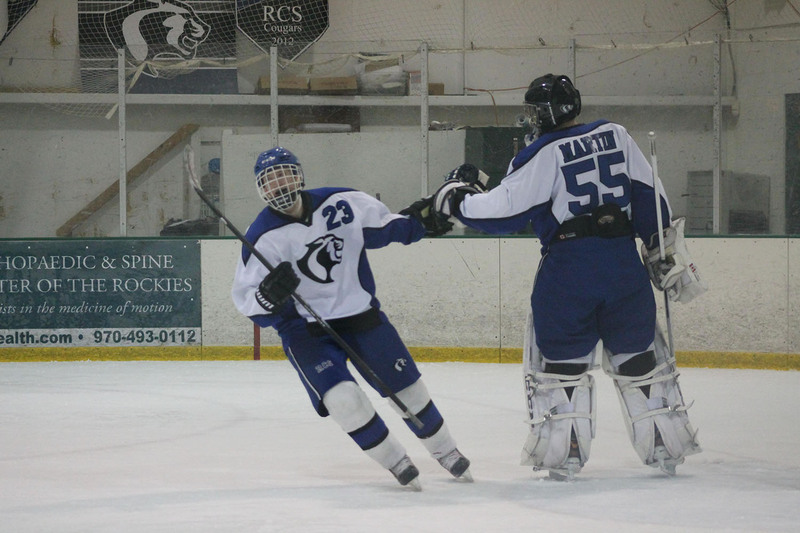 Resurrection Christian hockey is a premier team in the CHSAA sanctioned high school hockey league. 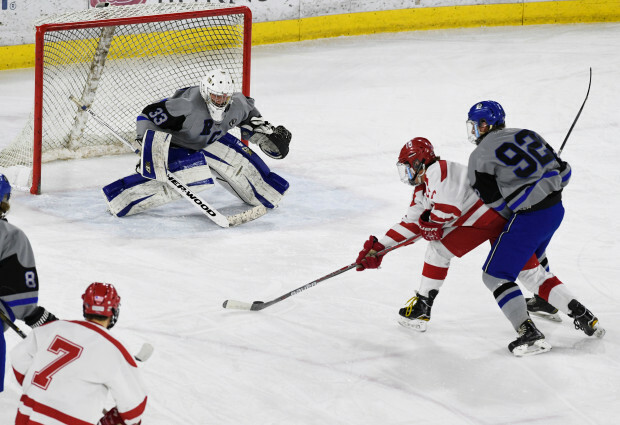 Each student will earn a chance to letter for his home schools and the Resurrection Christian hockey team will provide the opportunity for student-athletes to compete on the largest stage of hockey development in the state. New this year will be a CHSAA sanctioned JV league in which Resurrection Christian will compete in an estimated 5 games with our development players. From what we have been told, the JV league is something that players are looking to join, so this schedule and our team is expected to grow in the coming years. Cost and quality is paramount for us so we work hard in the off-season getting businesses to support our efforts, as such team fees will remain at $900 this year which includes all jerseys, socks, bags, travel, and more. 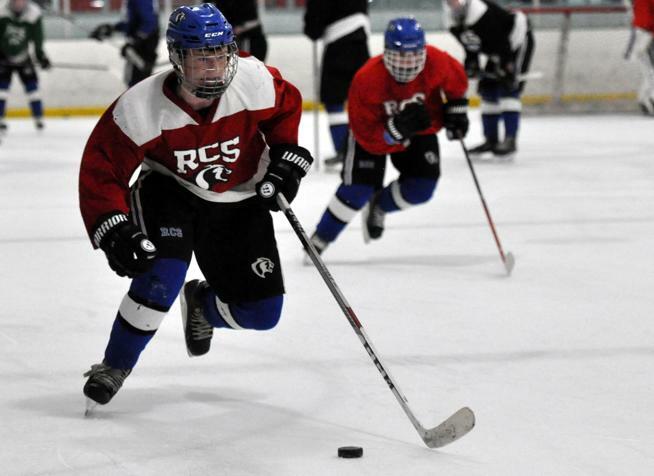 RCS Hockey will practice four times per week, have dryland workouts, bible study sessions, and participate in community outreach projects. 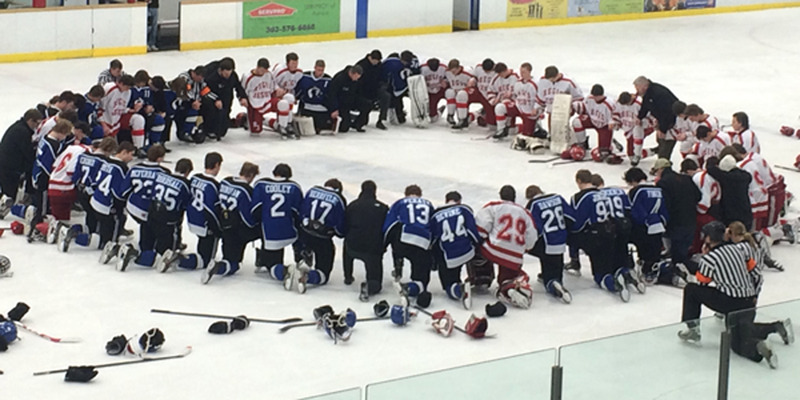 As two time frozen four participants in our first five years, it is our aim to develop kids not only physically, but socially, and spiritually. Below is the registration information, please do not hesitate to contact us with any questions. See you on the ice! 1. 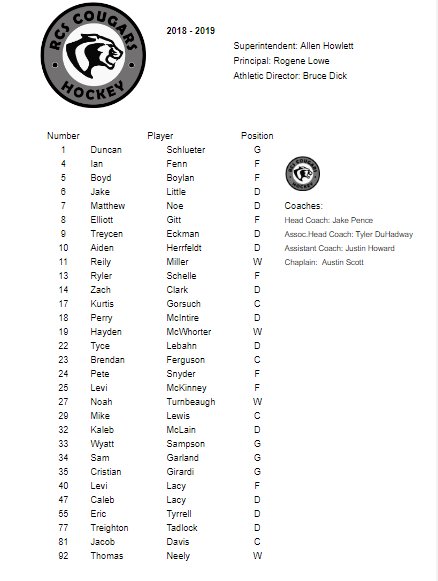 Please review the attached packet that includes more information about the RCS Hockey Team. 2. The second attachment includes paperwork needed for tryouts and for the RCS Hockey Team. 2. Please click on the following link to register for tryouts. 4. Checks should be made out to RCS with Hockey Team in the memo.